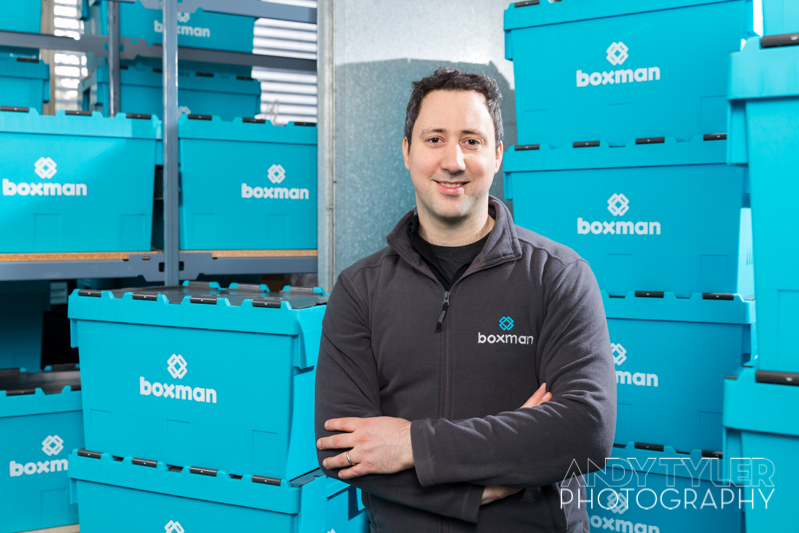 A short while ago I took some photos of Paul Stricker, the founder and MD of Boxman.co.uk. 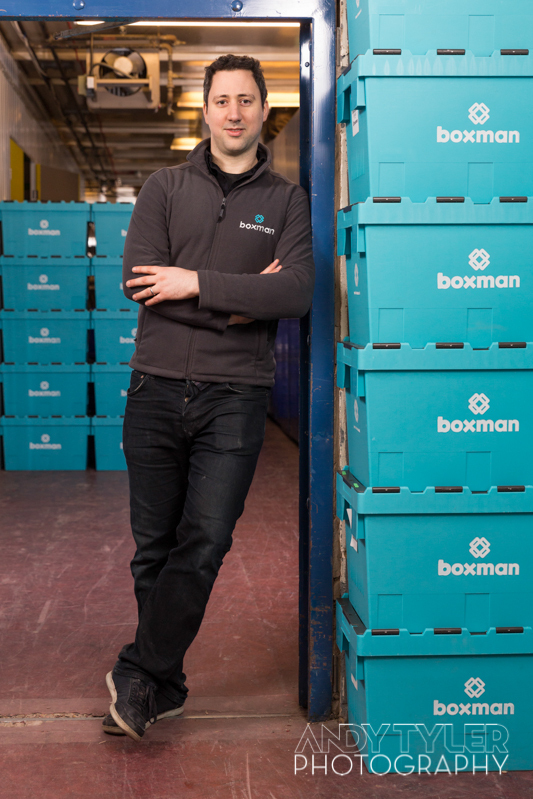 Boxman is a brilliant storage solution for Londoners. If you've got too much stuff, head over to the website and they can deliver empty boxes to your door within a couple of hours. Fill them up with your excess stuff and then book them to come back and pick them up. Whenever you want your stuff back, just let them know and they'll deliver your box or boxes back the next day. Handy in London when your in between homes or are simply outgrowing your current place! Anyway, I took some PR photos of Paul for online use, one of which ended up being used on Lifehacker.co.uk. 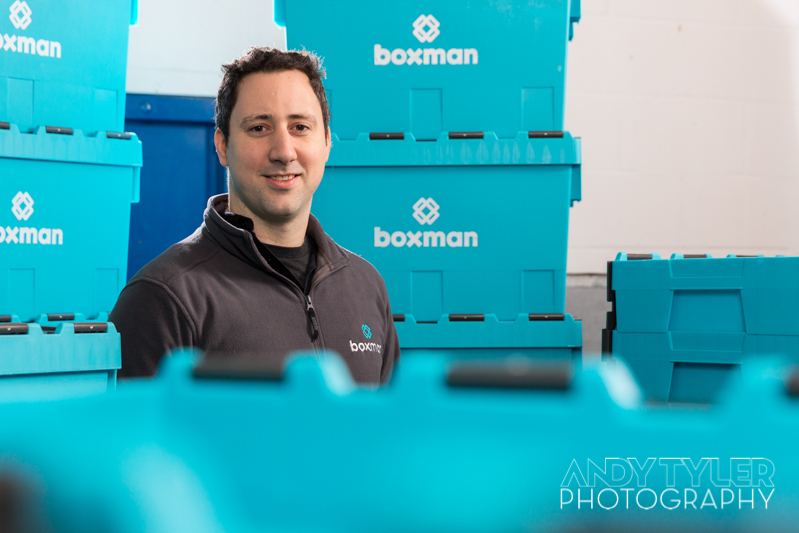 I also took some promotional images for Boxman to be used in Sarah Beeny's At Home Magazine.